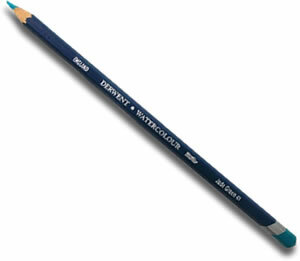 Derwent Watercolour Pencils are a beautiful and versatile product which can be used on wet or dry paper. Once your initial drawing is complete, water can be added to create lovely washes and effects. A range of 72 colours means that you can blend any number of shades, hues and tints.